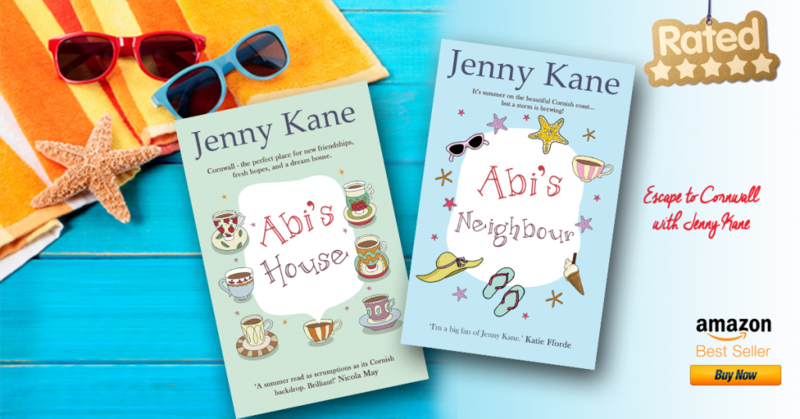 To make the most of this unexpected summer heat, Accent have popped Abi’s House on SALE, so you enjoy both of my Abi Carter Cornish romance novels for less than £3!! 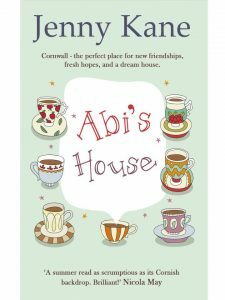 Cornwall – the perfect place for new friendships, fresh hopes, and a dream house. 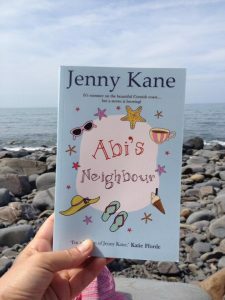 And don’t forget, Abi’s Neighbour is available as well!